Using applied machine learning and pattern science to configure health insurance in a wholly novel but more useful way, Bind, a Minnesota-based startup, has found the most successful and direct paths from illness to wellness. Bind dove deep into the data, looking at costs, treatment paths and outcomes of patients when they navigated the health care system. With basic coverage included and extraneous coverage removed, premiums were reduced. There is no “catch”. This system has been described as “On-Demand” health care that is designed to save subscribers money along the way and remove the hidden costs of health care. Curious to learn more, view this CNBC article and video. Tony Miller, Co-Founder and CEO of Bind, pioneered consumer-driven health care because he passionately believed that changing the financing of the health care model held the key to redesigning our broken system. He co-founded Definity Health in the late 1990’s. 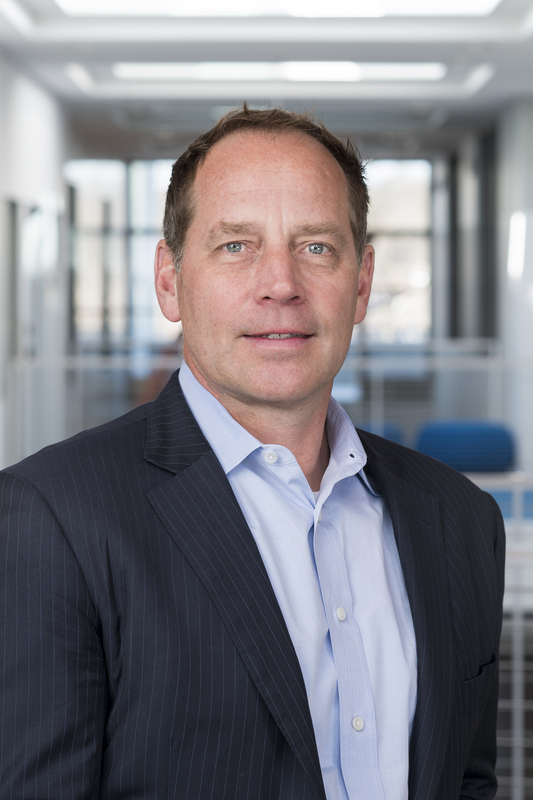 After Definity was sold to UnitedHealth Group in 2004, Tony went on to found and lead Lemhi Ventures, dedicated to starting, and growing disruptive businesses to redesign health care. In 2016 Tony co-founded Bind so that health insurance could be simple and “on-demand”.